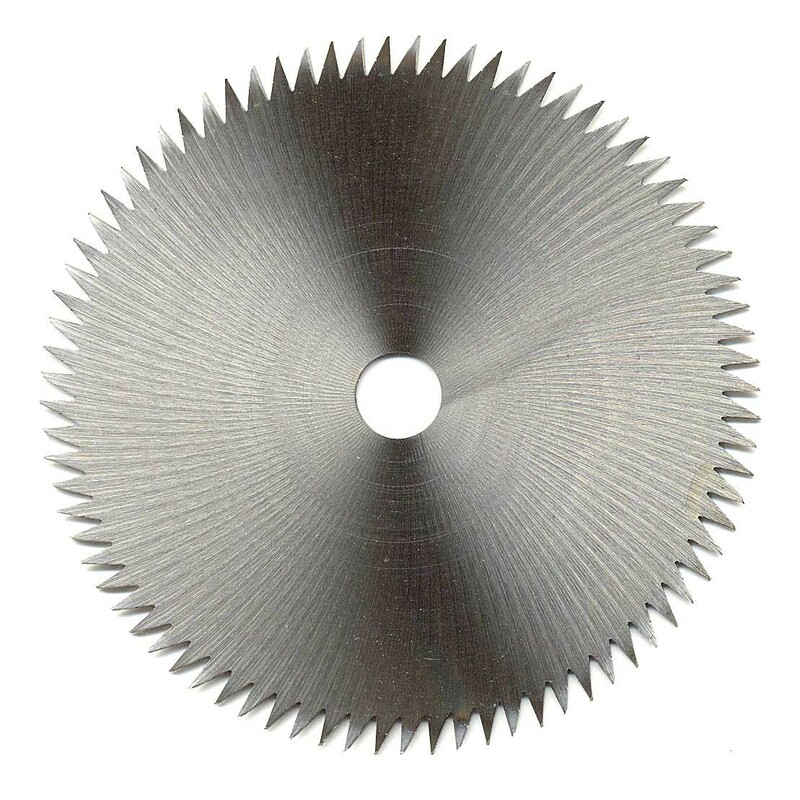 80 tooth standard blade, .070 inch kerf. 3-1/4 inch diameter. For softwood up to 1 inch and hardwood up to 1/4 inch thick.